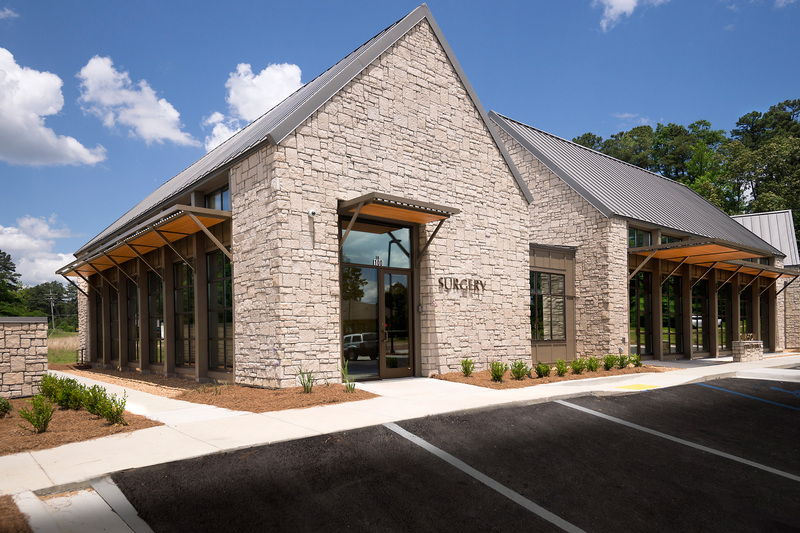 Dr. Richard Simpson hired Wier Boerner Allin to develop a contemporary and inviting new office and clinic space for his orthodontics practice in Flowood, Mississippi. 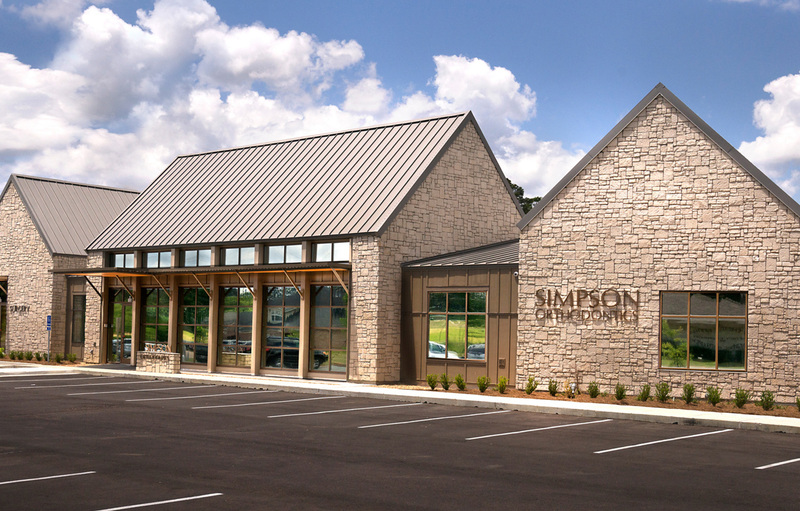 The project included 4,500 square feet for Dr. Simpson’s practice and 2,000 square feet of additional leaseable space. 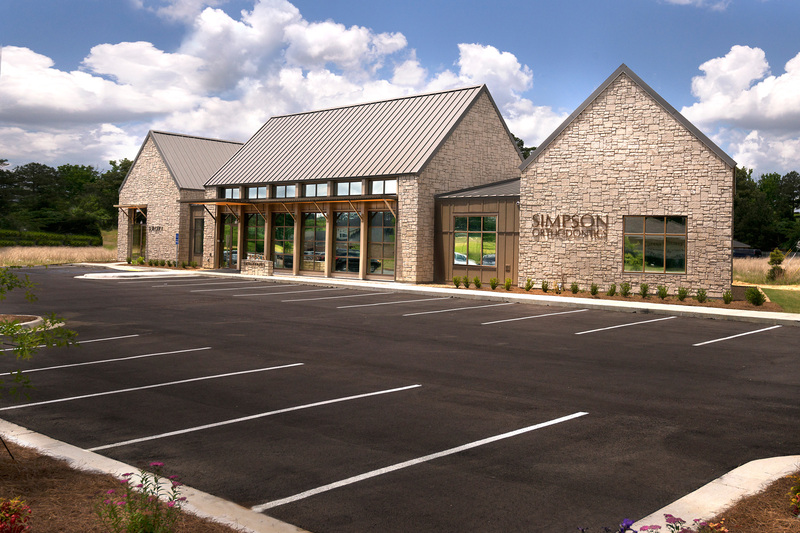 The design features modern interpretations of vernacular architectural forms and traditional building materials, providing an open and welcoming place for both new and existing clients.